Sometimes it can be a challenge to find the PERFECT thing to do on Mother’s Day. 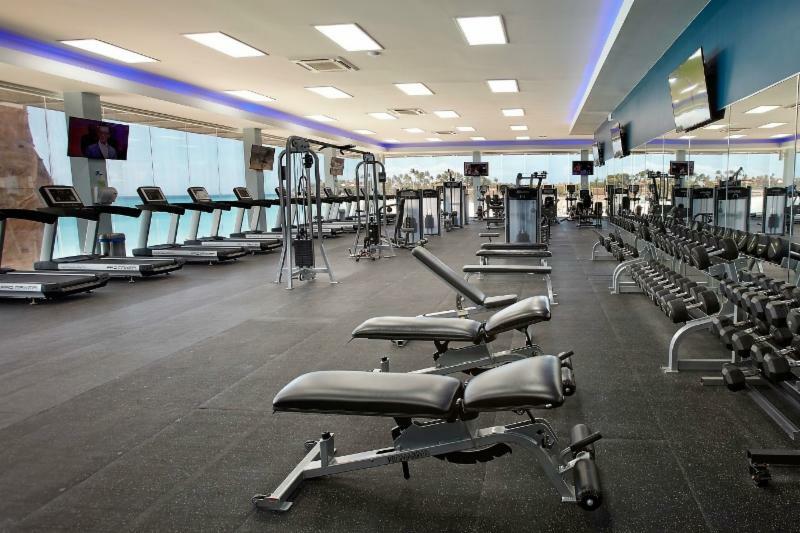 Well, we are here to help relieve some of that pressure for you! 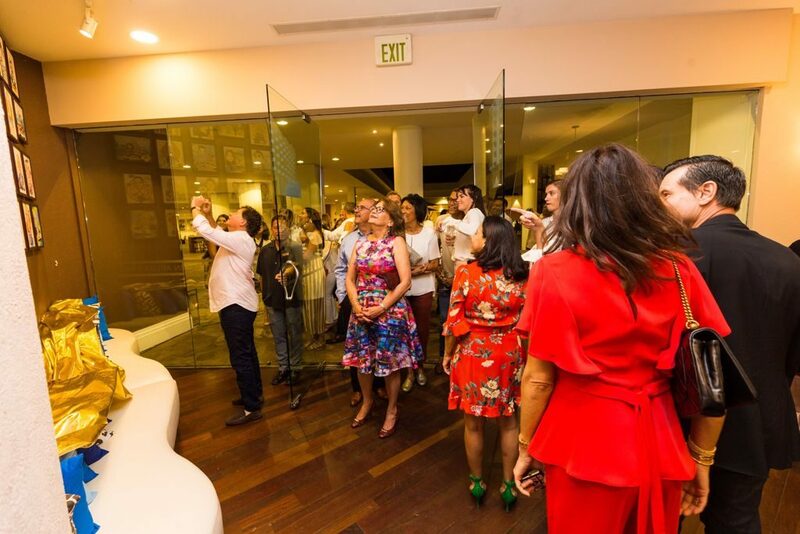 Assuming you are in Aruba for this Mother’s Day celebration, you’re already a huge step in the right direction! 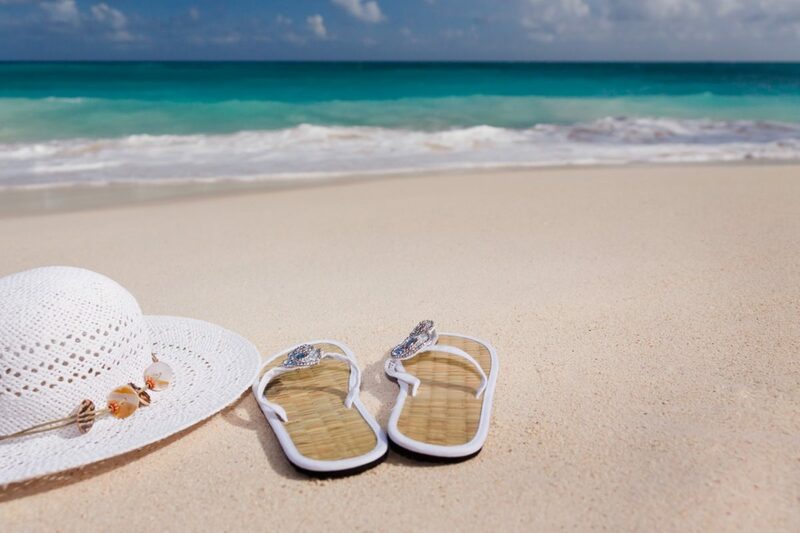 What better way to spend Mother’s Day than in warm, sunny and happy Aruba, right? Discover some of the offered Mother’s Day specials, including brunches, 3-course lunches and dinners, shopping and various fun activities! 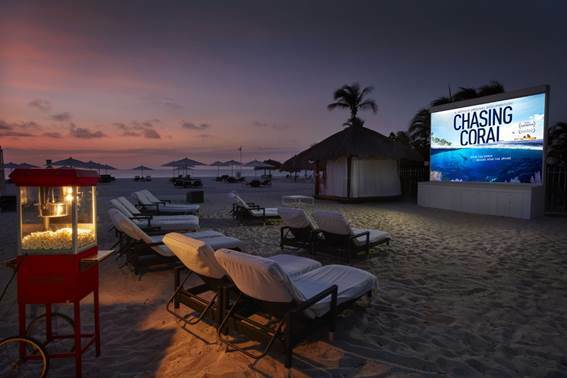 Check out a full list of offered restaurant specials and fun things to do this Mother’s Day weekend in Aruba. 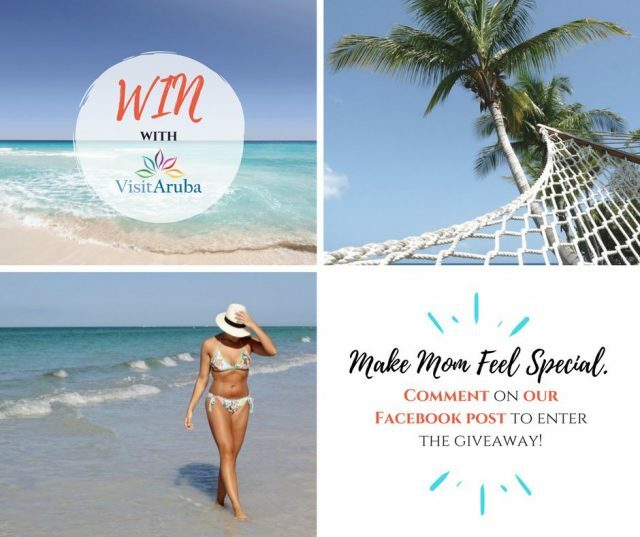 VisitAruba doesn’t want you to stop there with Mother’s Day plans, enter our quick and easy contest for a chance to WIN her FABULOUS PRIZES and guarantee a Mother’s Day in Aruba to remember!